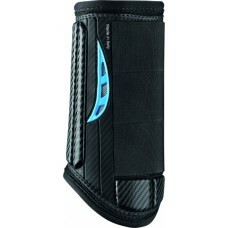 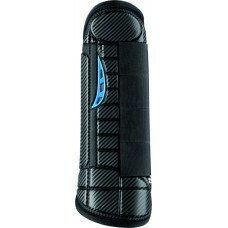 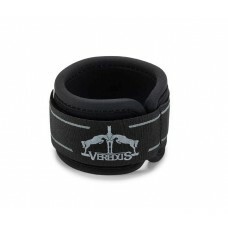 CARBON GEL “VENTO” is the first cannon bone protector that guarantees double ventilation.. 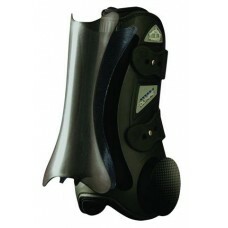 Revolutionary overreach boot designed for best possible protection of the heel area. 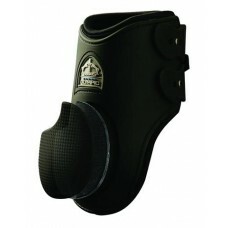 • Anatomi.. 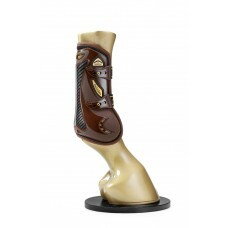 Provide the ultimate in hoof and soft tissue protection with 360 degree coverage featuring Bi-TECH ..
E-VENTOCross country boots in microperforated neoprene AEROX, together with 3D mesh ducted fabric to..
GRAND SLAM CARBON GEL is the gold edition boot that Veredus has created to celebrate Ambassador Scot..
Grand Slam Pro Jump is the gold edition boot that Veredus has created to celebrate Ambassador Scott ..
Grand Slam Young Jump is the gold edition boot that Veredus has created to celebrate Ambassador Scot..
Olympus Tendon And Fetlock Boots “Double Density” With EVA Foam Extra Protection •.. 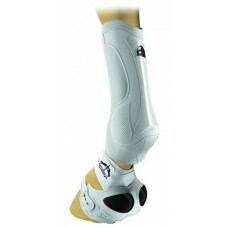 The Piaffe EVO, the world’s most advanced Dressage tendon boot, has been designed to provide e..
• Anatomically-shaped shell • Extra protection “X” shape • Maximum supp..
A revolutionary over-reach boot designed for whole and safe protection of the heel area. 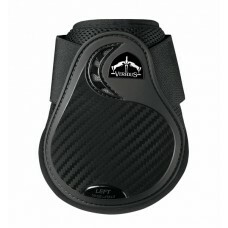 • Ana.. 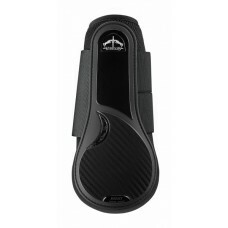 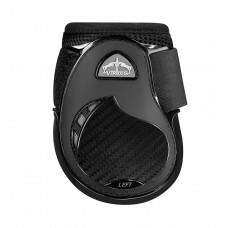 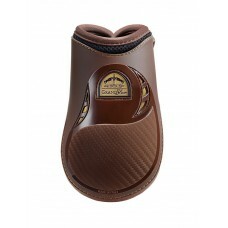 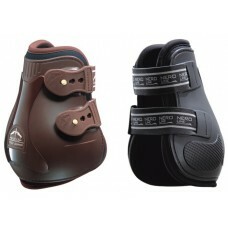 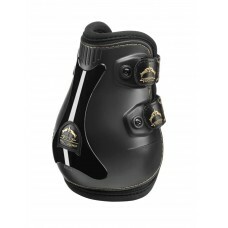 The “Active” Fetlock Protector For Top Performance Pro Jump is a professional fetlock bo.. 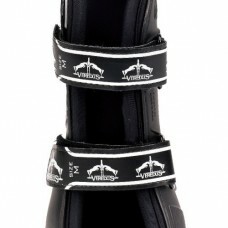 The first jump-enhancing ankle boot that guarantees double ventilation! 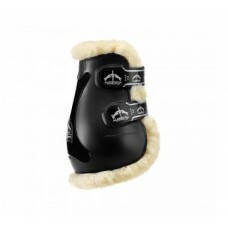 More dangerous than any impa..
Pastern Wrap Pro Wrap is a wrap that protects a horse’s pastern from injuries and impacts in a..
Tendon boot with double ventilation in techno sheepskin. 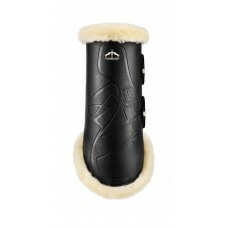 Save the Sheep, the new line in techno shee..
Fetlock boot with double ventilation in techno sheepskin. 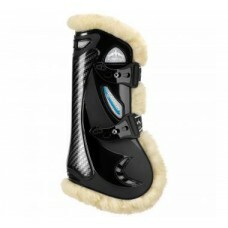 Save the sheep, the new line in techno she..
Functional fetlock boot for top performance in techno sheepskin. 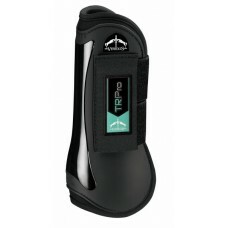 Save the Sheep, the new line in tec.. 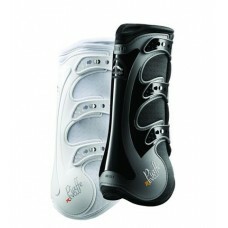 Overreach boot designed to protect the entire heel area.. 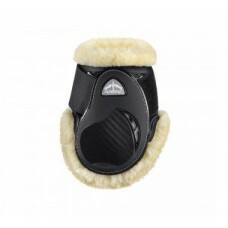 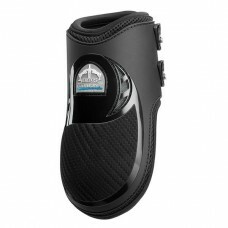 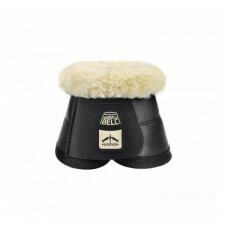 The techno sheepskin fabric on the top of ..
Fetlock boot for young horses in techno sheepskin. 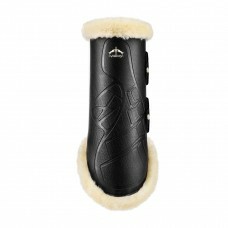 Save the Sheep, the new line in techno sheepskin,.. 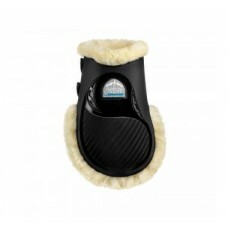 The Techno Sheepskin™ offers numerous advantages: • Can be washed easily and dries quickly • Trapped.. 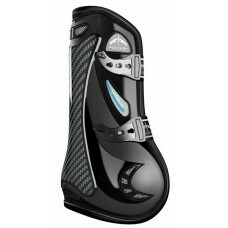 Same design as Carbon Shield, but without the super-tough Carbon protection for the sensitive heel a..
TRC-Vento is the first protection that guarantees double ventilation. 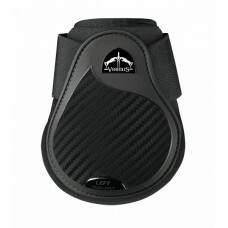 The heat released from the hor..
TRProhas open front protection in neoprene coupled with Lycra , with strike pad in POLYFLEX (elastic.. 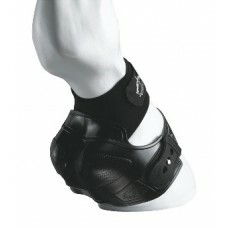 The fetlock protector that follows the rules. 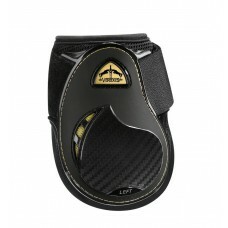 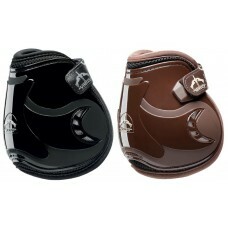 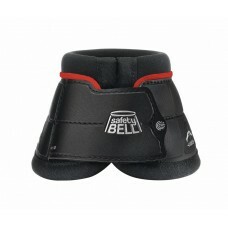 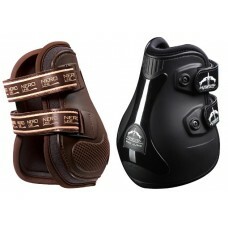 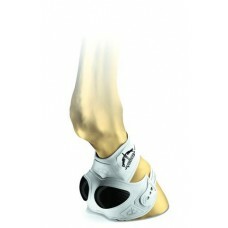 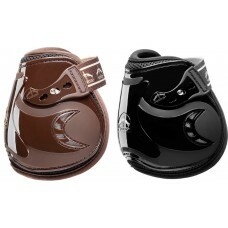 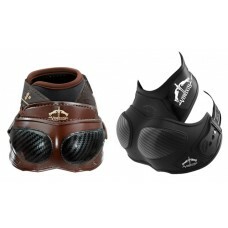 • Fetlock protector with size and weights complyi..